The Royal Parks unveiled their investment package for Bushy Park in 2003, following the removal of military buildings and the release of land occupied by the Crown Estates. MAA were invited to provide architectural conservation services to the heritage buildings within the Park as part of a greater package of improvements .The Water Gardens project followed studies which revealed lost features found in drawings at the State Hermitage Museum in St.Petersberg . MAA advised on the conservation and repairs to the cascade and the restoration of the missing elements. 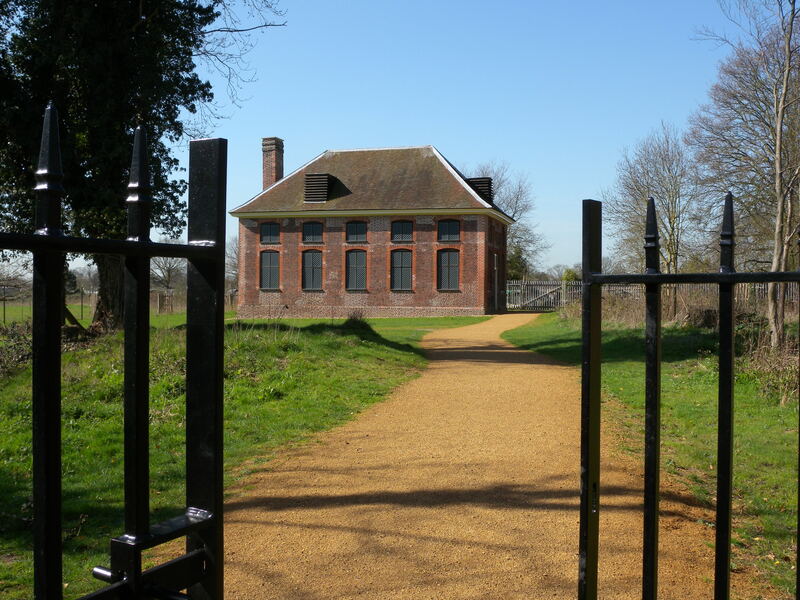 Adjacent to the Water Gardens was the 18th century Brewhouse building which was in poor condition and on English Heritage’s At Risk Register, the Royal Parks wished to give the building a new purpose and incorporate it into the park. 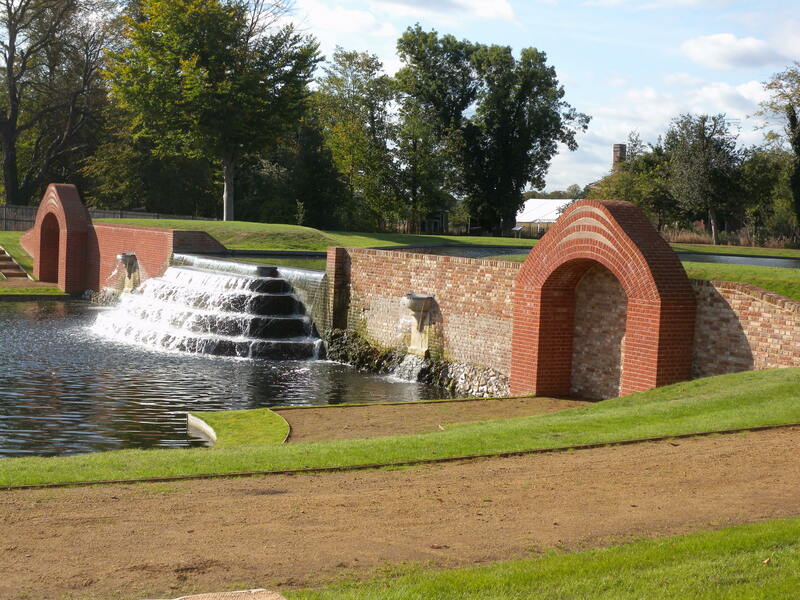 MAA over saw brickwork and roofing repairs together with internal works, and designed a new footbridge over the Longford river to link the isolated building to the Water Gardens. 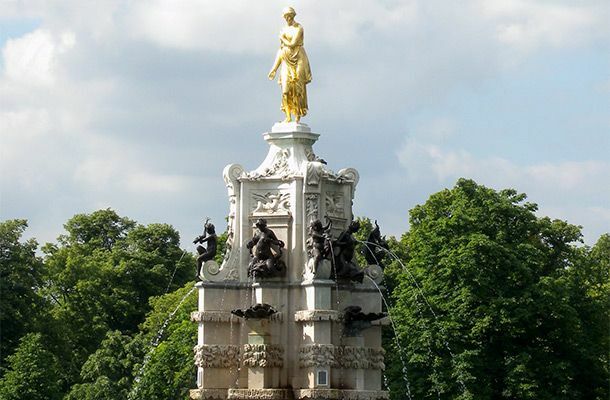 On the axial route to Hampton Court was the Arethusa Fountain, designed by Inigo Jones, which was in need of conservation. MAA managed the conservation works, the bronze figures were removed to allow stonework repairs and new services to be installed, restoring the fountain with a fully working water display. Lastly MAA carried out repairs and improvement to the buildings in the Stockyard to provide educational facilities for visiting school parties.